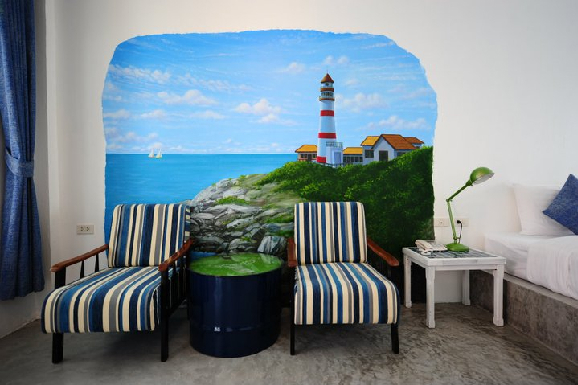 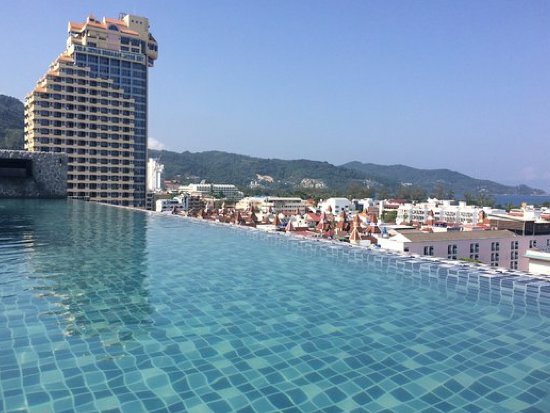 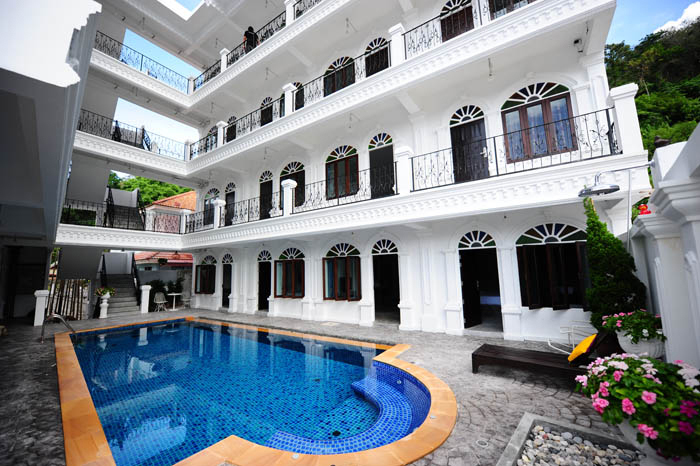 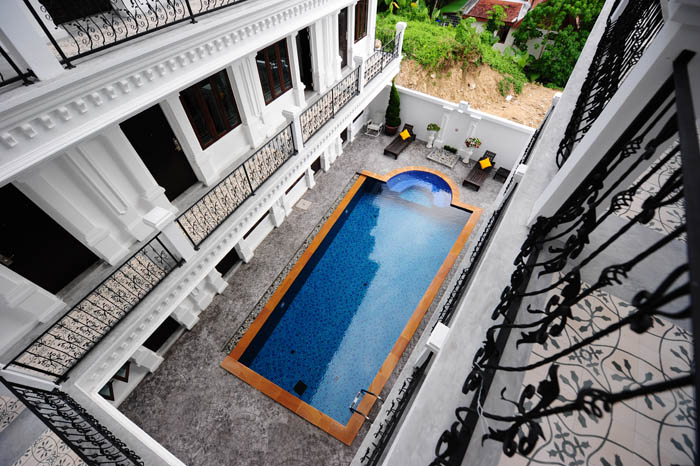 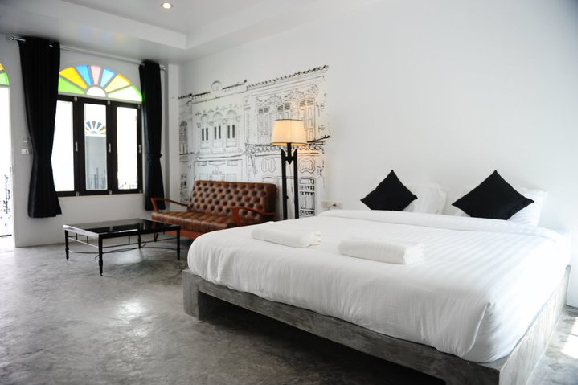 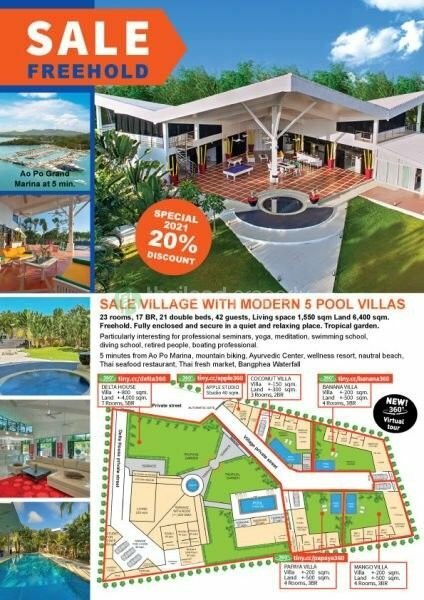 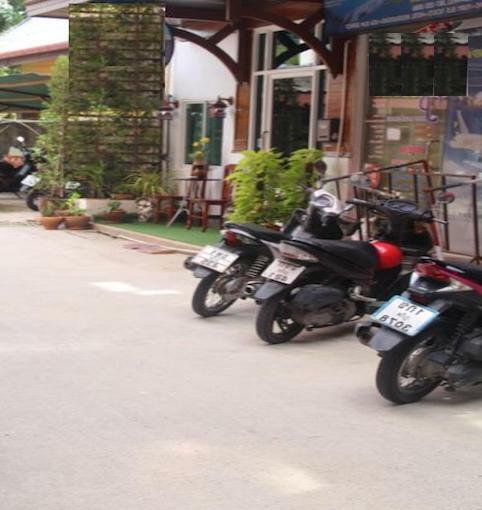 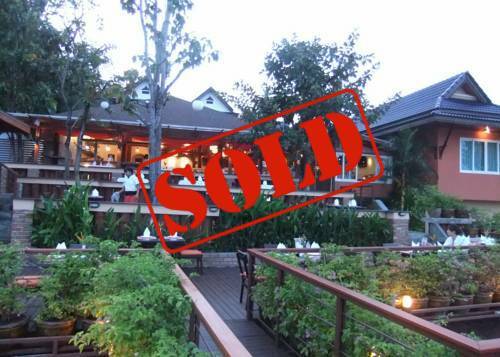 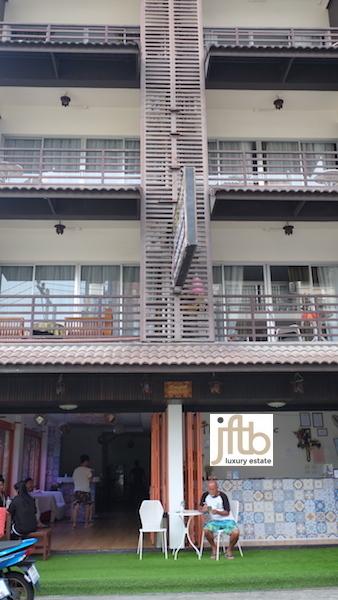 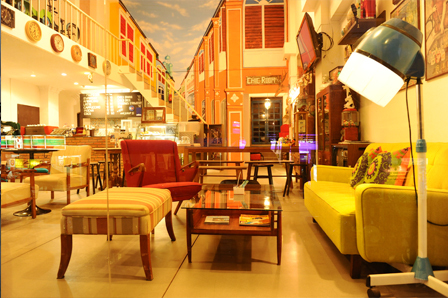 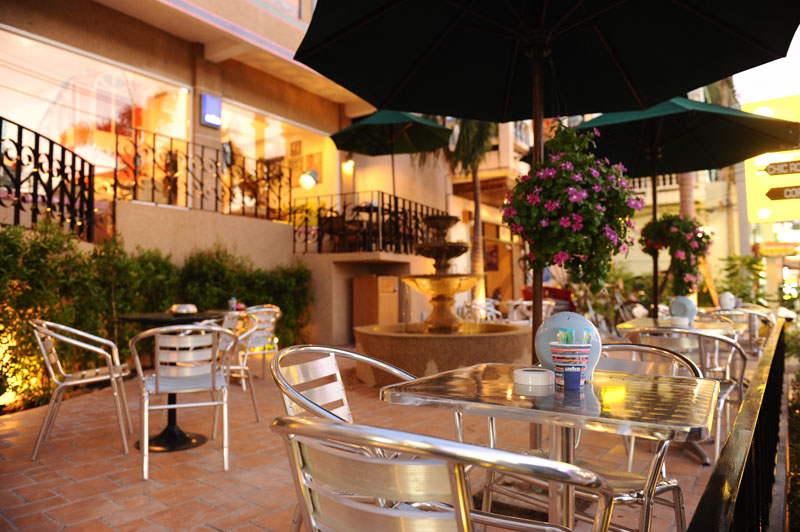 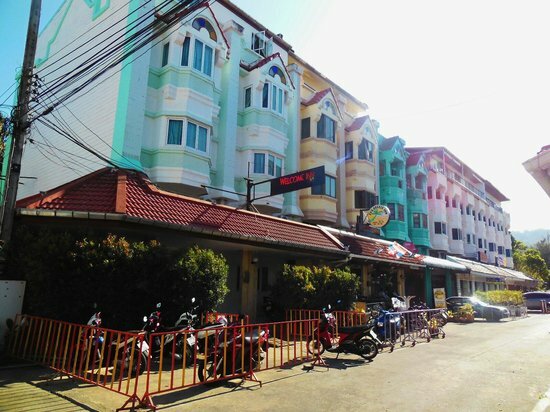 Designed Hotel with 30 bedrooms and a pool for lease located in Patong Beach Area. 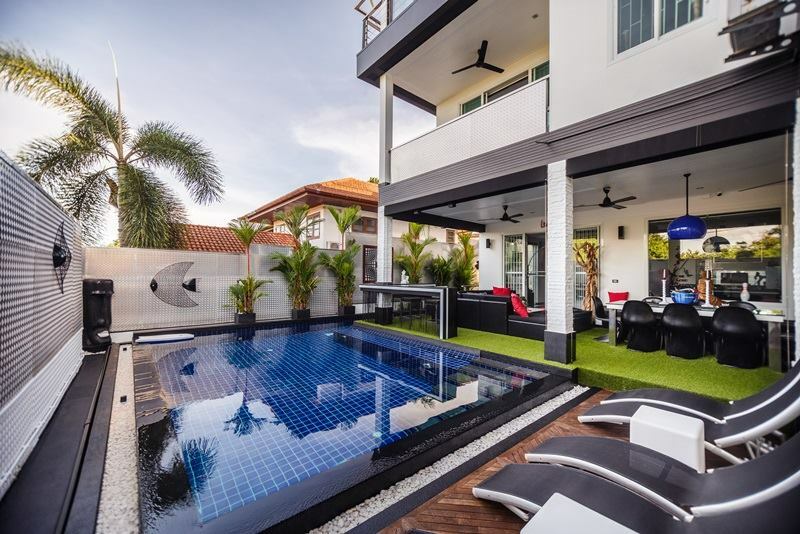 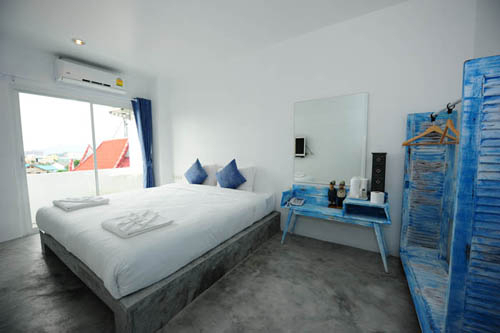 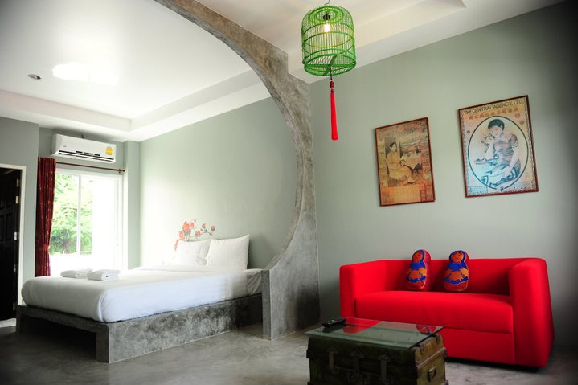 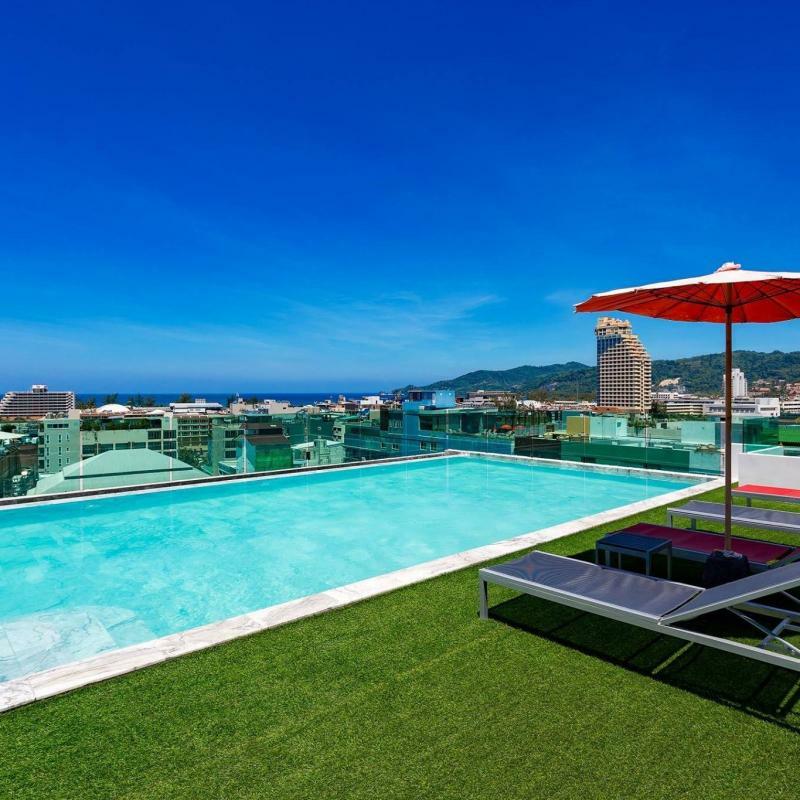 In this Patong's hotel, each studio suites have a living area of 32 m2 providing 4 different styles and 2 Bedroom Suites of 64 m2, featuring a spacious living space with full function of home theater and 32" LCD Tv. 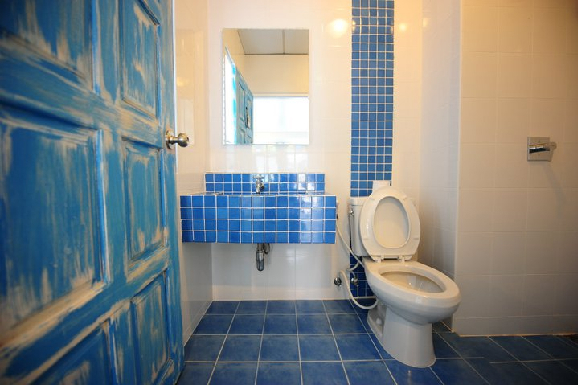 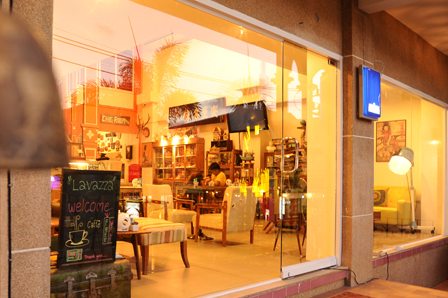 The small pantry with fully – equipment in the room such as Microwave, coffee machine.